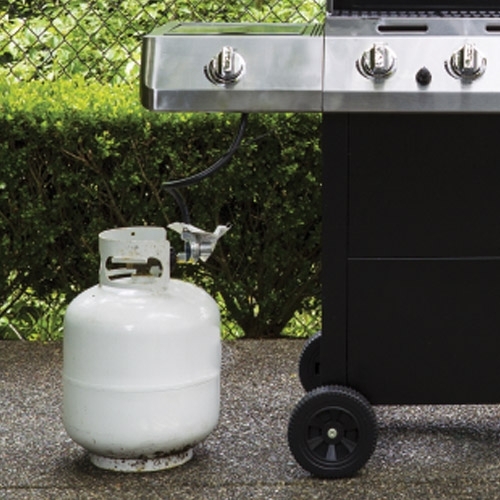 Did you know that refilling your propane tank is cheaper than exchanging it? We fill tanks from your standard 20lb bbq tanks up to 100lb. Open every day! We have certified staff on hand to fill your tanks anytime during working hours. We fill tanks from your standard 20lb bbq tanks up to 100lb. We also sell Weber grills and grill accessories for your BBQ needs!